he looks good!!! :thud: thank yoU!! I saw the movie Glass last night, it was pretty great!! :D Loved it! Who else has seen it? ^ I loved Glass as well! IN which regard do you not like the ending? Have you seen anything of him recently Rita? 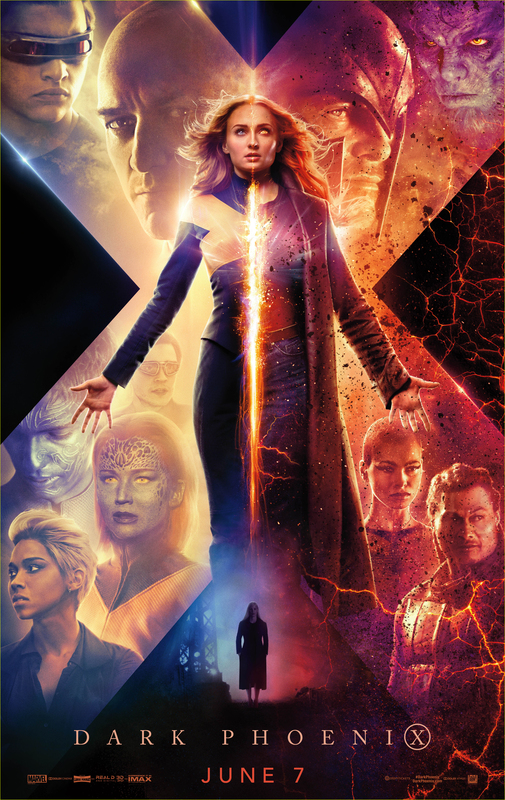 Not since Split no, but looking forward to Dark Phoenix!